As Multimedia Producer for CURE International, Luke Broersma gets to create audio spots for radio play and produce videos that show what CURE is doing every day. Luke has helped CURE with small projects and contract work intermittently since 2012 and joined the organization as a full-time employee in 2015. Luke brings with him a wealth of knowledge in the art of sandwich making, after learning the craft by working in a deli, at Quizno’s, and at Arby’s. He also attended Point Loma Nazarene University and graduated from California State University, Chico, with degrees in Music and Recording Arts. 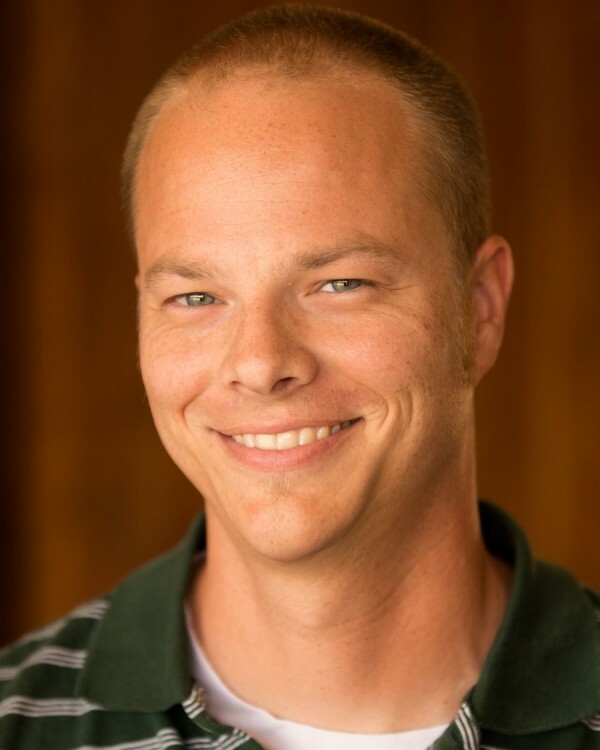 He spent almost 15 years as an audio/video producer for the K-­LOVE and Air1 Radio Networks. During that time, he had the opportunity to travel internationally and do camera work in partnership with World Vision, Compassion International, International Cooperating Ministries and Nazarene Compassionate Ministries. In addition, Luke has a passion for genealogy and is highly skilled in finding graves in cemeteries. His wife Sandee, who is completely normal, does not go with him to any cemeteries. His three children, Nick, Natalie, and Owen, have gone with him to a cemetery or two, and only complained a little bit.